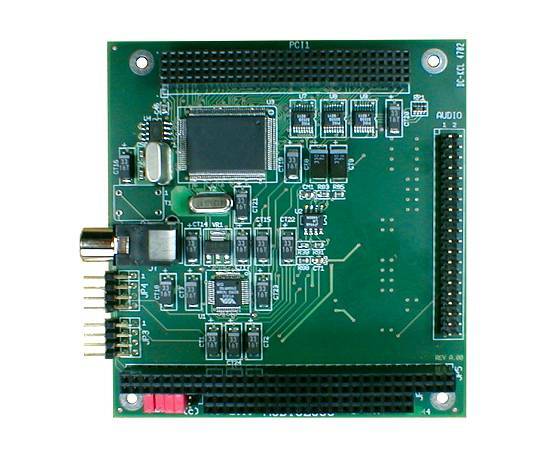 We offer PC/104 and PC/104-Plus multichannel communications boards, supporting SDLC or HDLC synchronous or asynchronous communications at selectable RS232/422/485 electrical levels, with speeds up to 10 Mbps. 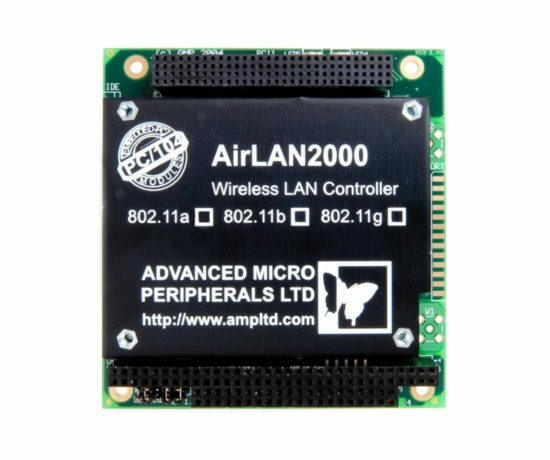 We also have boards for Wireless LAN 802.11 a, b, g and h standards, multiport 10/100 Mbps Ethernet switching and routing, and multichannel CANbus 2.0B control. 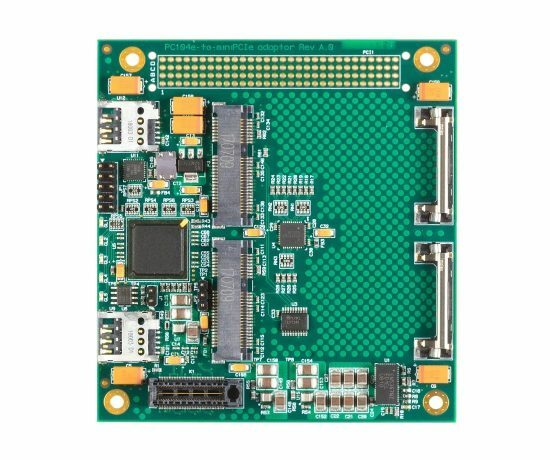 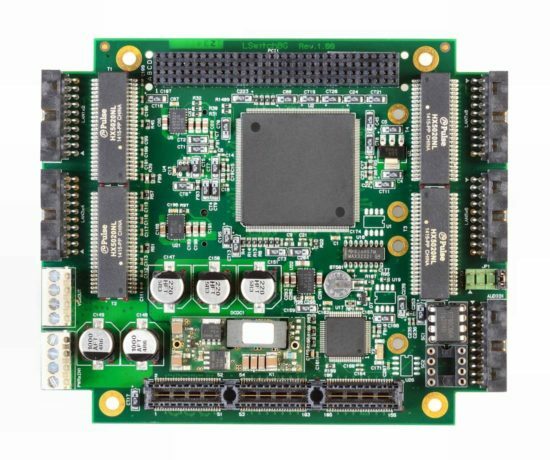 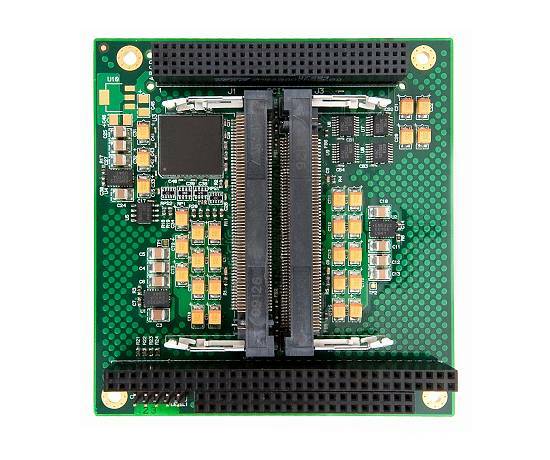 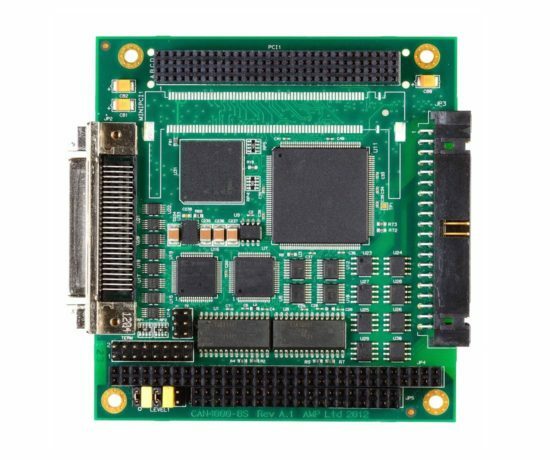 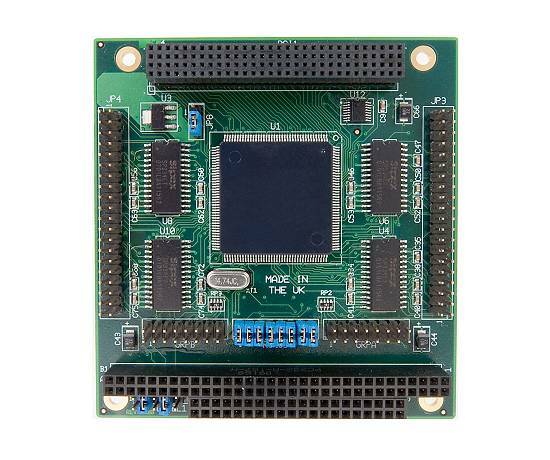 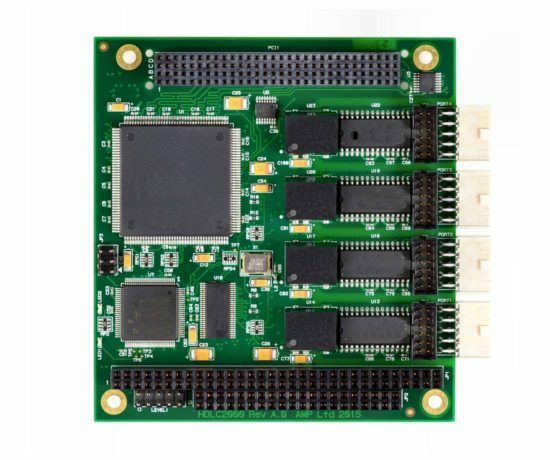 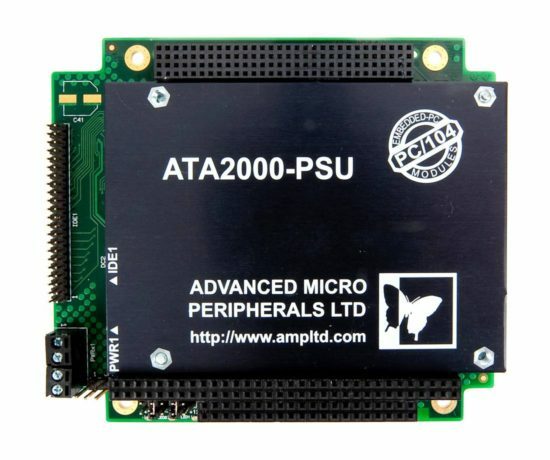 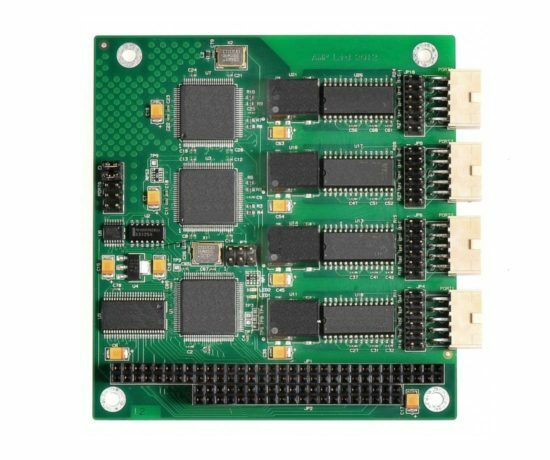 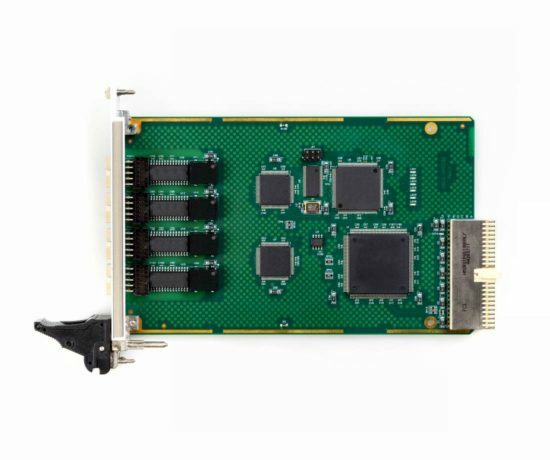 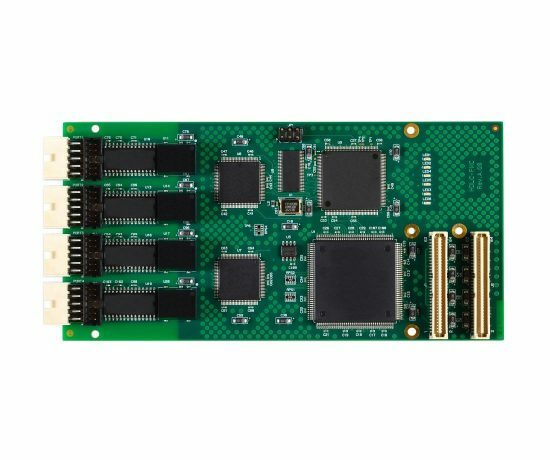 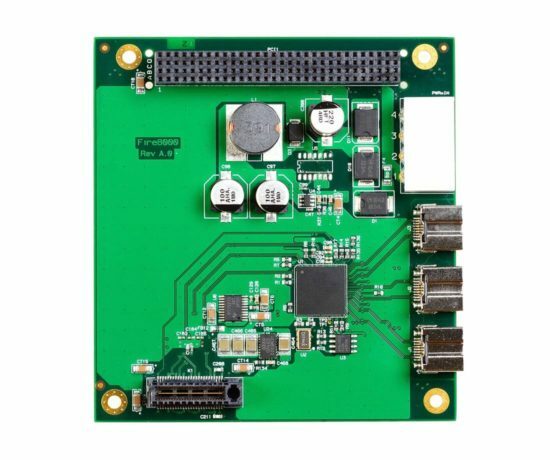 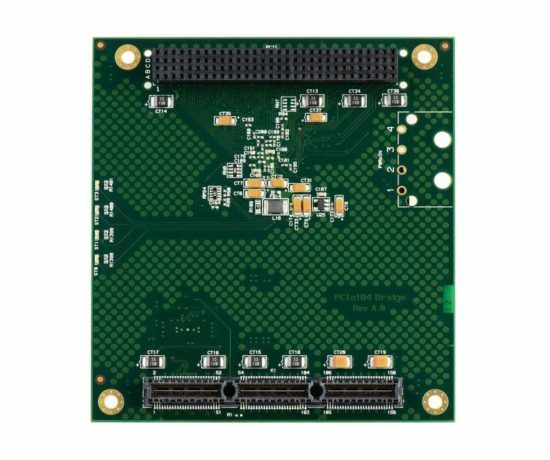 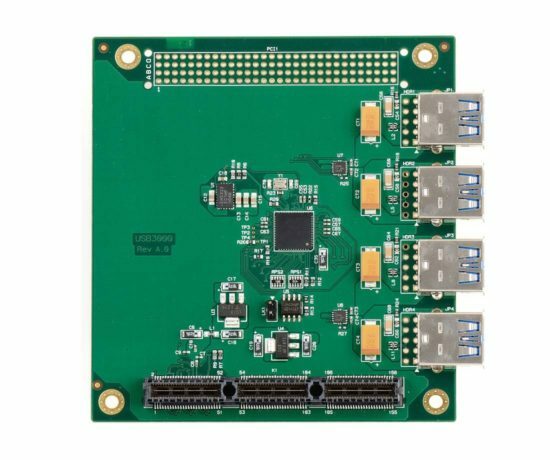 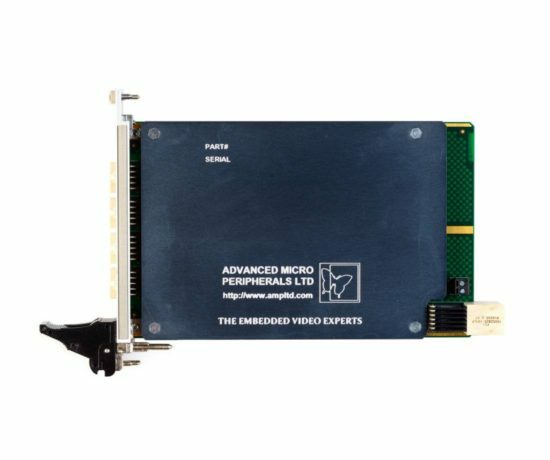 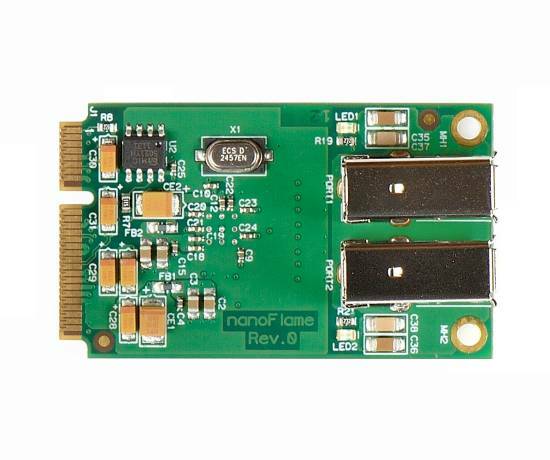 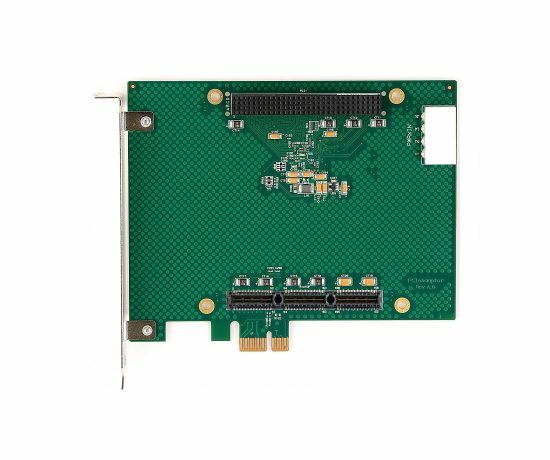 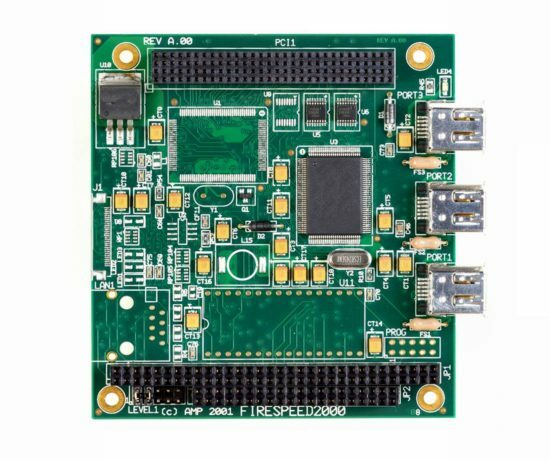 We also offer application-specific peripheral boards including a multichannel 18-bit sound card, multi-function PC/104 and PC/104-Plus PSU and IDE ATA/CompactFlash PC/104-Plus adapter, and a quad-slot miniPCI adapter for PC/104-Plus. 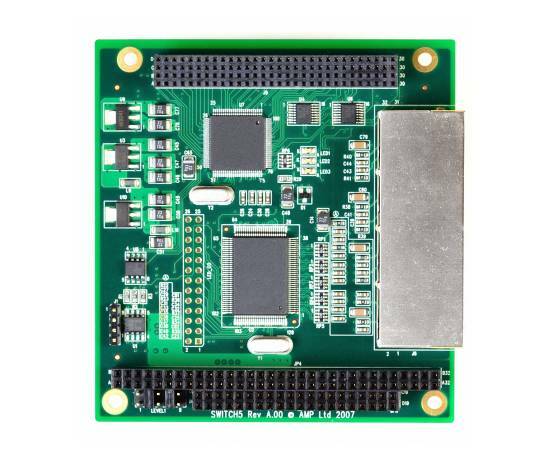 Applications for the communications boards include serial protocol conversion, mass transit and transportation, vending machines, POS and ATM systems, remote instrumentation and locomotive communications.